Is your Company Planning a Move? Planning and management are two of the most important aspects of an office move. Our experience has shown that having a dedicated commercial moving company with a specialized commercial moving team has served our customers exceptionally well. 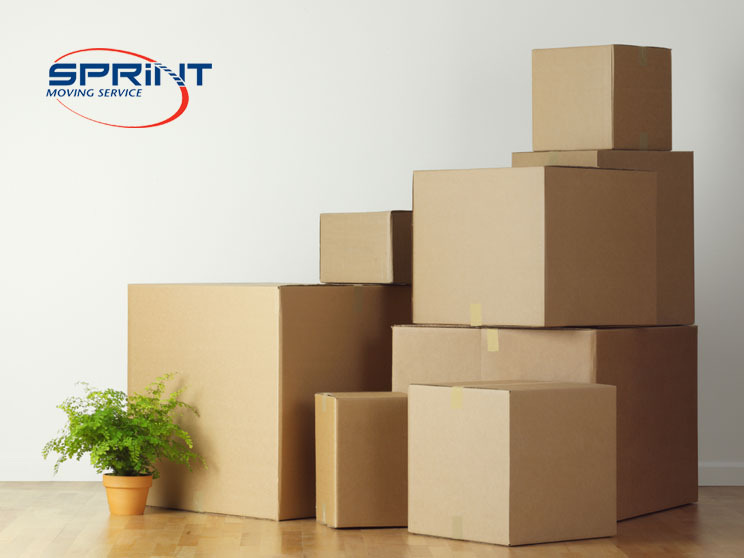 At Sprint Moving we are familiar with the special requirements of commercial moves and are ready to serve you 24 hours a day, 7 days a week. We can move you at nights, over a weekend and even on a holiday. We also unpack and set up your office in the new location according to your floor plan. With our full-service commercial moving services, you could open the doors at your new location the very next business day, without losing even an hour of work. Why choose Sprint Moving Service? An affordable and trustworthy alternative to other, more expensive, London area moving/relocating companies. A free, onsite, binding estimate that will address all your relocation needs. Email or call us 519-204-4779, to verify the minimum requirement for this service. A customized relocation plan to fit your company’s need and budget. Honest, experienced, and reliable staff. Special handling of computers, printers, and other sensitive equipment. Extensive experience in moving fragile items such as fine art, antiques and large items including pianos. General and customized liability coverage including your goods, property, trucks and workmen’s compensation. Protection against facility damage, including Masonite coverings to protect carpets and floors, and moving blankets to protect furnishings. Contact us today to learn more about our services and to book a moving company that has your best interests in mind! Welcome to Sprint Moving Services, a complete moving services company in London Ontario. 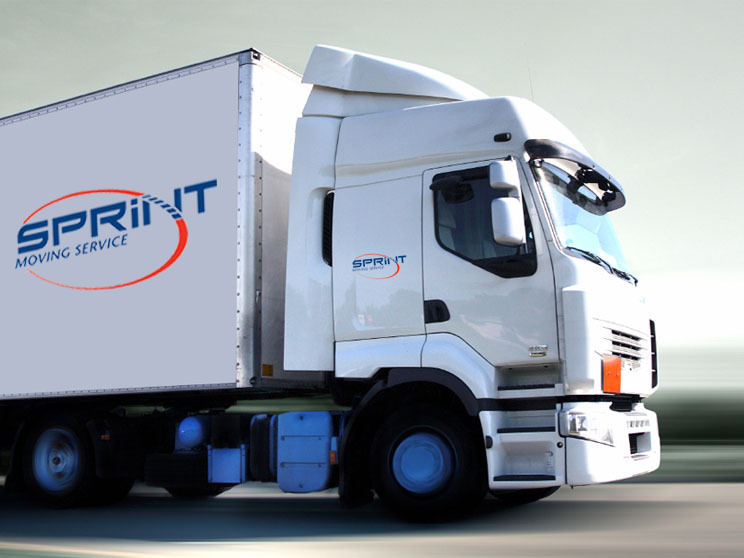 Sprint Moving Services has been serving the London area since 2007. We have built our reputation as London’s most affordable moving company without sacrificing service or quality. What makes us unique is that we are polite, fast and gentle with your belongings.